Screen recording is very popular these days among the users as it helps to record important stuff while you are working on your system. 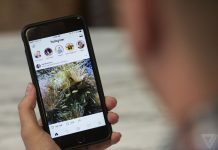 Screen recording is used for many purposes, you can record video tutorials, you can record your gaming sessions, and broadcasting videos online. 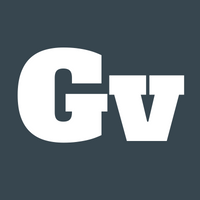 Recording can be done in gif or video format. The best Linux apps that also support gif recording are; Simple screen recorder, and Byzanz record. 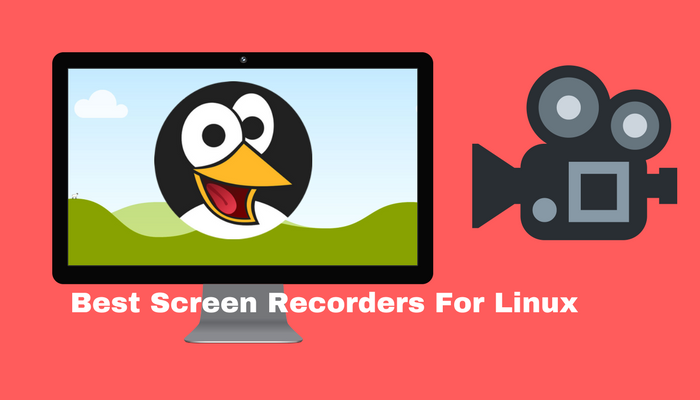 There are many Linux screen recording apps that are available online but choosing the best screen recorder for Linux is a time-consuming task. If you are a Linux user then you must be wondering what is the best screen recorder for Linux? 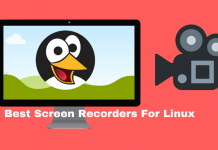 In this article, we will help you in choosing the best free screen recording app for Linux.You can use any of them to record your Linux desktop. Note: Apps in this List are not in order of preference. You can use any of them that you find best. 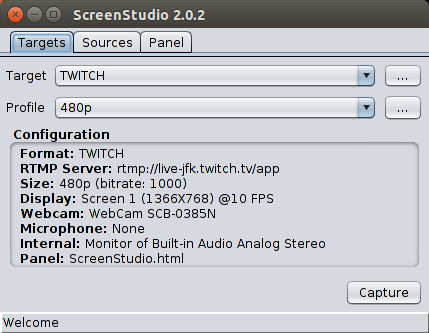 How To Record Screen on Linux: Use Best Screen Recorders for Linux. 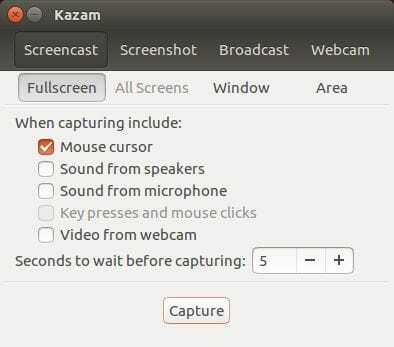 Kazam is a very simple and easy screen recording app for Linux, even a novice user can use it. This tool also provides screenshot support. You can record the video on your screen and play it with any of the video players of your choice. 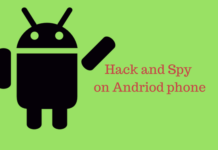 Simple screen recorder is another handly to use tool for new users who have not done screen recording before. It also provides many features. 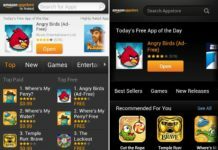 Various customizable options are also provided in order to facilitate the users. 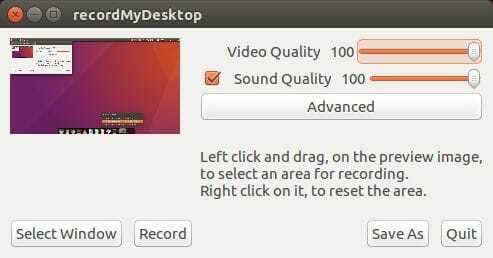 Record My desktop is a powerful tool that allows its users to choose audio and video quality. 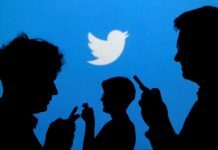 It has a pretty simple and lightweight user interface. Moreover, this tool has a limitation it can only output two formats Theora video and Vorbis audio format. 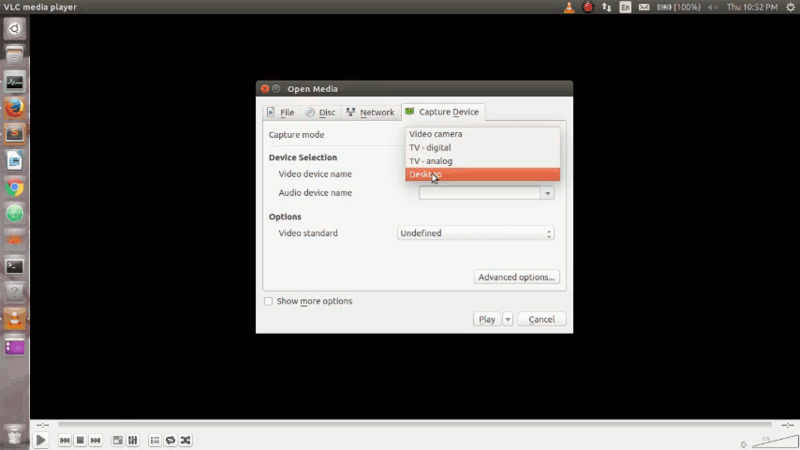 VokoScreen is considered as the best screencast creator for Linux. 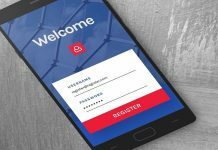 It has a user-friendly interface and the ability to record video and audio in multiple formats help this app stand out from the others. ScreenStudio is easy to use screen recording app that is by keeping in mind all the requirements of a basic user. This app allows you to record HD videos by providing text overlay functionality. You can customize the settings to fit your video recording requirements. 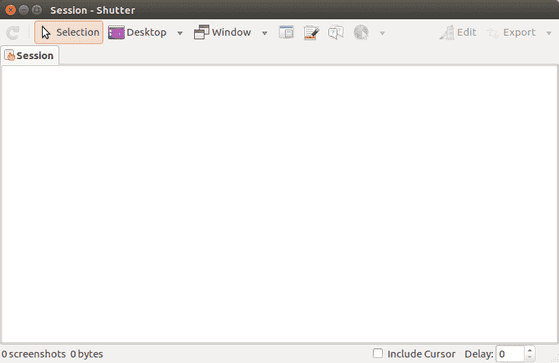 Shutter is a perfect screen recording tool if you are also looking for image editing feature along with screen recording. 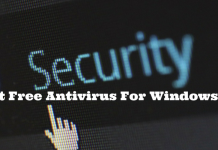 This tool allows is an all in one package that is designed specifically for those users who have not used any screen recording before. You can take the screenshot of a specific area, a window, entire desktop, and web pages. You can also apply effects to your screenshots directly from this app using an embedded drawing tool. 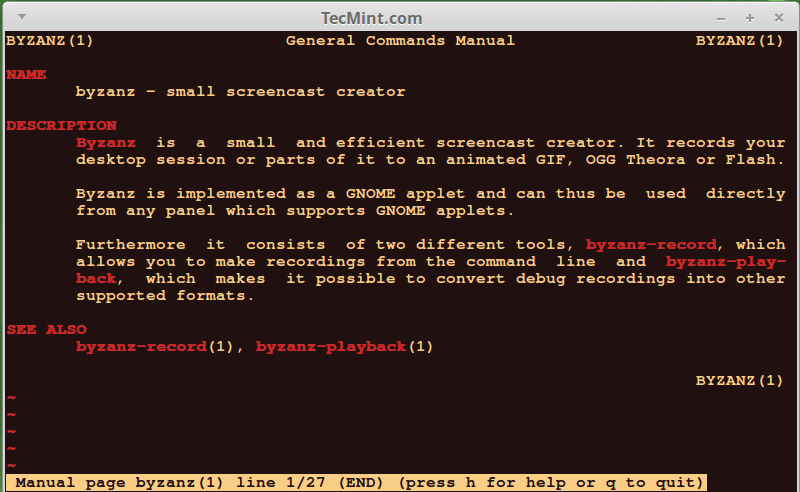 Byzanz Record is a screencasting app that is designed for those users who love working with the terminal in Linux. Contrary to the GUI based apps we have mentioned above this is a terminal based app. 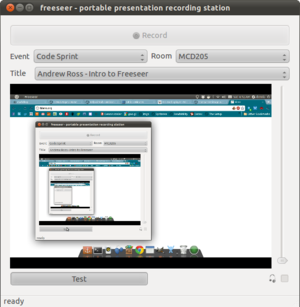 Freeseer is a free screen recording cross-platform app that is used during conferences. 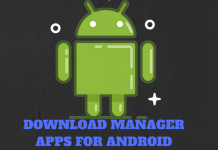 Another good feature of this app is that it allows developers to add new features using different plugins that keep on enhancing the functionality of the app. 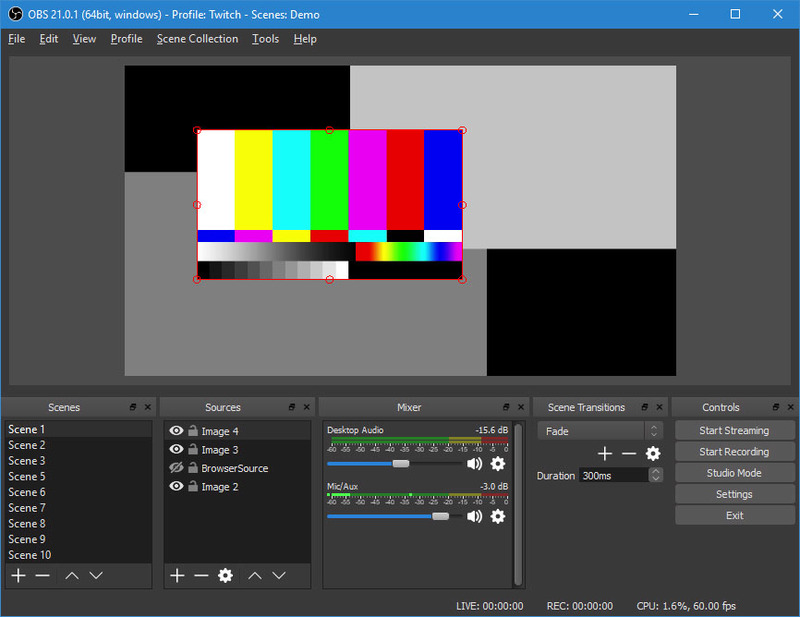 Open Broadcaster Software is an open source screen recording app with cross-platform capabilities. 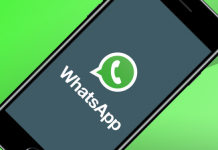 This app allows you to control background noise. This app also allows its users to use advanced features like changing color, image concealing etc. You can customize your settings for each screen recording session. 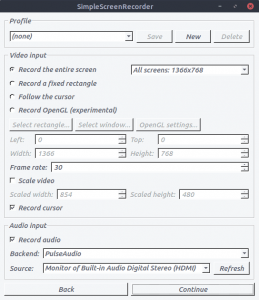 VLC is not just a media player it is also a free opensource screen recorder that is available for multiple platforms like Linux, Windows , and MacOS. 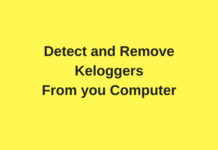 It is considered as one of the best desktop screen recorders that is available in multiple languages. Have you used any other Linux screen recording app? Which one do you like the most? Let us know in the comments section below. 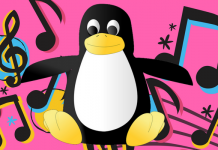 Best Music Player Apps for Linux. 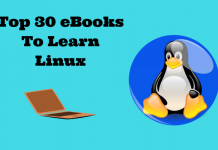 Free Online Resources to Learn Linux. 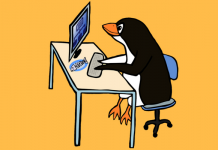 Best Linux Distro for Beginners. Best Linux Distro for Gaming. 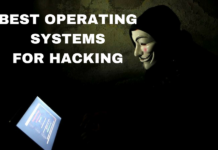 Best Linux Distro for Hacking.